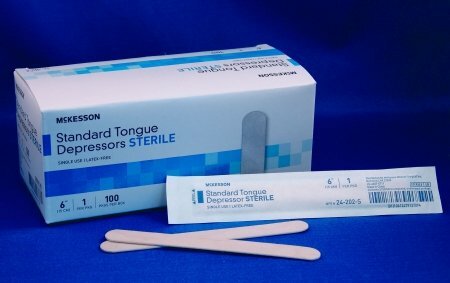 Save 1% on the Blade Tongue Sr Sterile 6'' 100/Bx by Mckesson at Beauty Sols. MPN: 1. Hurry! Limited time offer. Offer valid only while supplies last.